When it comes to volunteer recruitment, quality trumps quantity. Your volunteer opportunities, no matter how great they may be, will not appeal to everyone, and that’s okay. 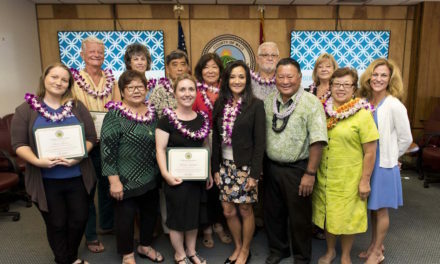 So, don’t be dismayed at turn-downs, or getting fewer volunteer applications than you expected. Having to choose between a few qualified, interested applicants is far better than sorting through dozens of generic, unqualified applicants. 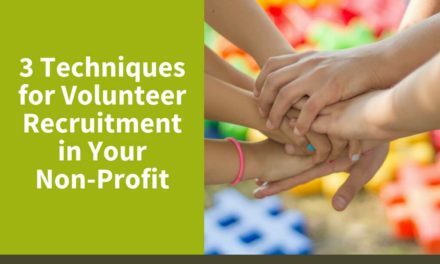 You just need to make sure you are talking to the people most likely to want to do the volunteering you are offering. 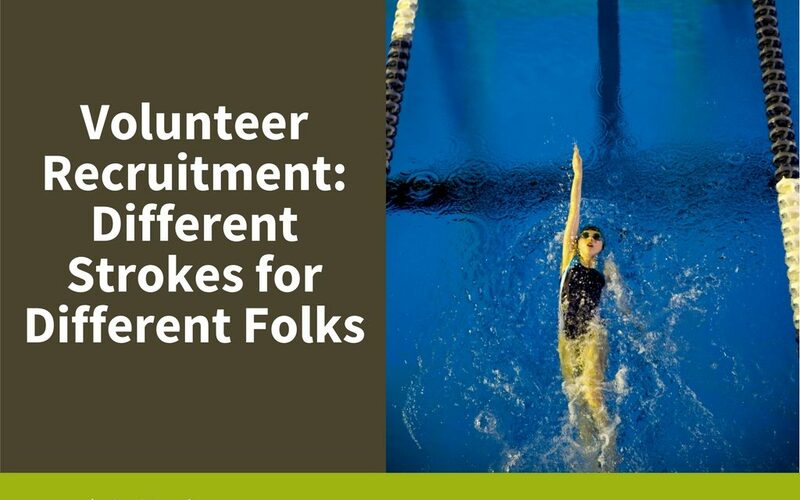 There are two basic strategies to get the most qualified applicants for a volunteer opportunity: making sure you are reaching the right people, and making your opportunity more appealing to the right people. People don’t just jump at a volunteer opportunity because it will help the community; they want to volunteer for something that they feel passionate about, and that they will enjoy. 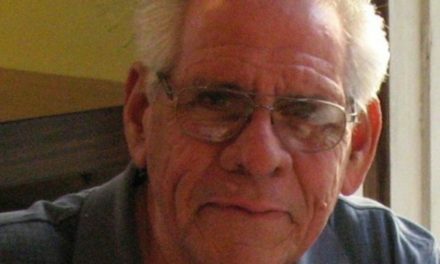 Someone who really wants to help animals, for example, will probably not sign on to tutor reading, no matter how persuasively you describe the opportunity. When you reach out to the community to fill a volunteer position, do your research first to make sure you are reaching the right people, not the most people. If you are reaching out to the right people, but still aren’t getting many applicants, you may need to reconsider the details of the position you are offering to make it more appealing. The solution may be as simple as offering more flexibility. A person whose paid job requires weekend hours, for example, cannot take a Saturday volunteer shift. When in doubt, talk to your current volunteers. 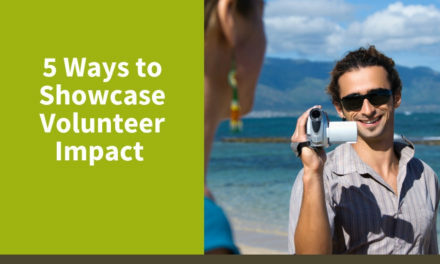 Chances are, they will have some suggestions to help you make your volunteer position as appealing as possible.